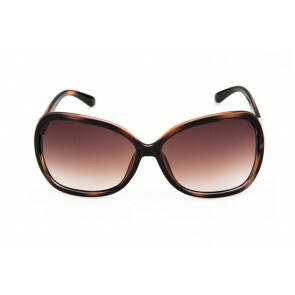 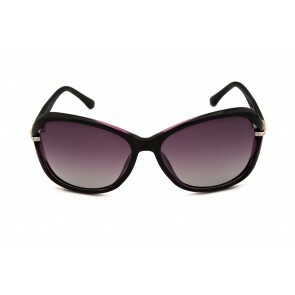 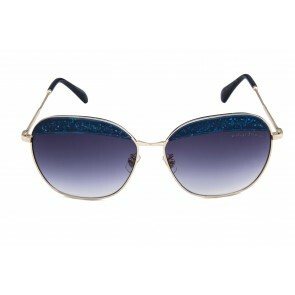 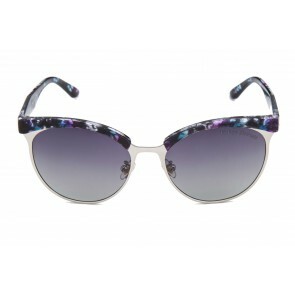 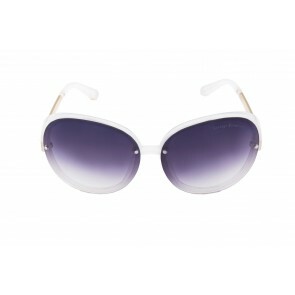 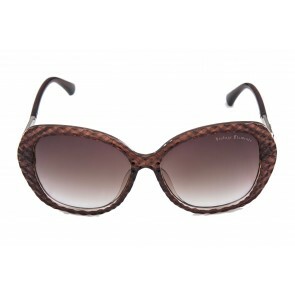 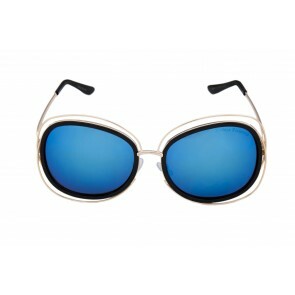 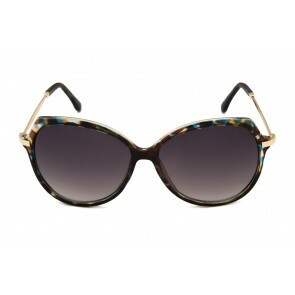 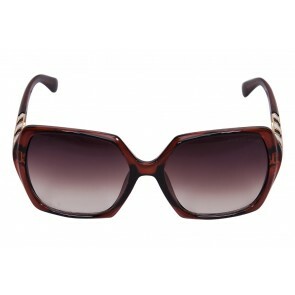 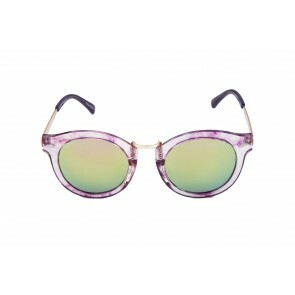 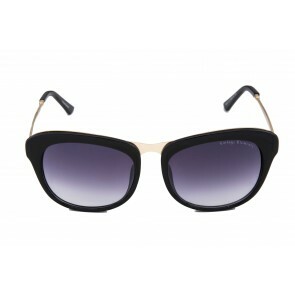 Round sunglasses are today very popular. 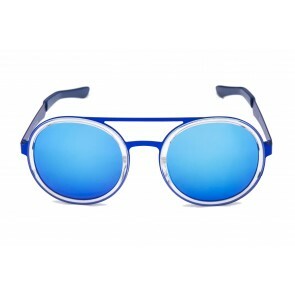 As long as the user has a thin face, it is highly likely that this shape of sunglasses are accepted. 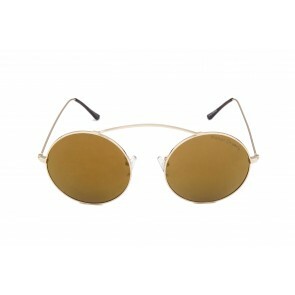 This trend seem to have come back from the 70's when round sunglasses were popular. 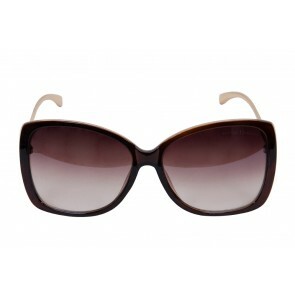 Round sunglasses are available at most internet sites today in different colours and materials. 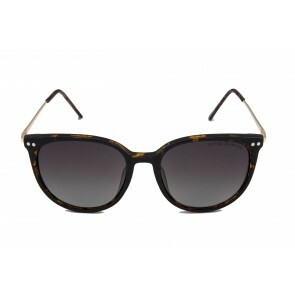 They are available in metal and acetate. 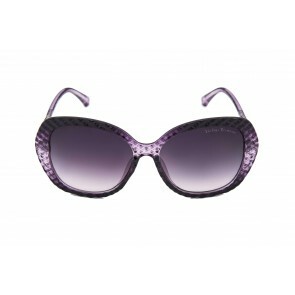 Sunglass prices in India is still very competitive. 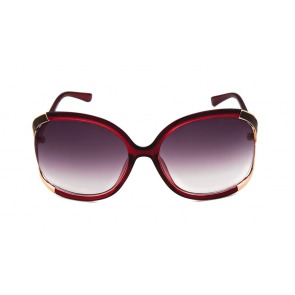 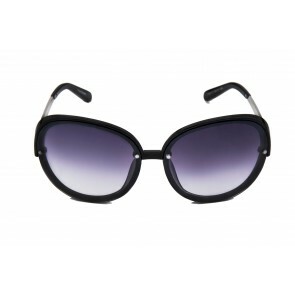 And with sunglasses available online, it is very easy to find a good round sunglass online be it designer sunglass or non-designer. 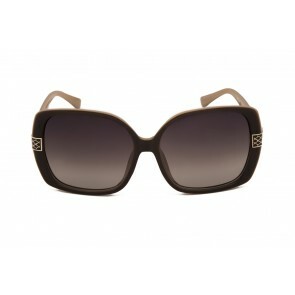 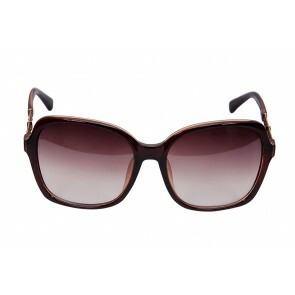 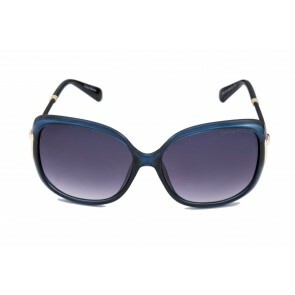 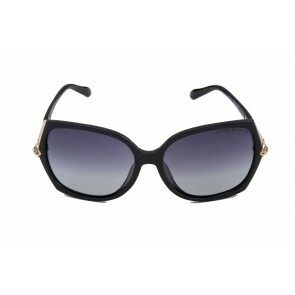 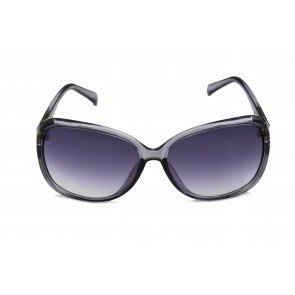 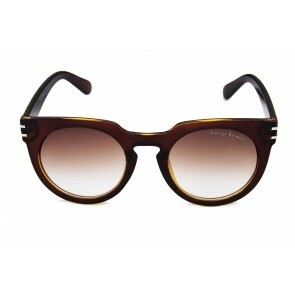 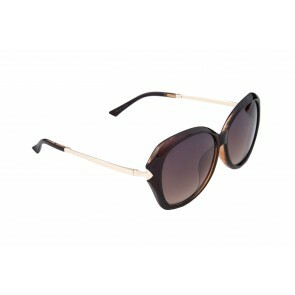 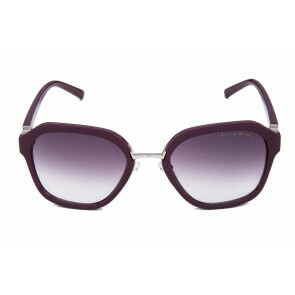 Round faces are perfect for strong angular shapes, just look for shapes with lenses that are wider than they are deep. 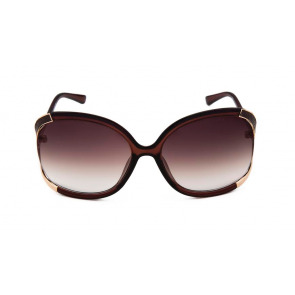 Rounds also play well with frames that have a slight upsweep at the corners to show off those great cheeks and brings focus to the eyes.